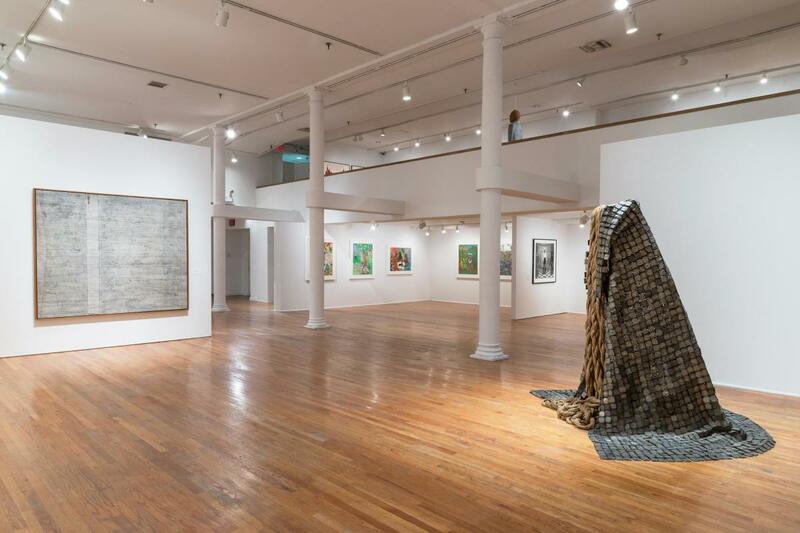 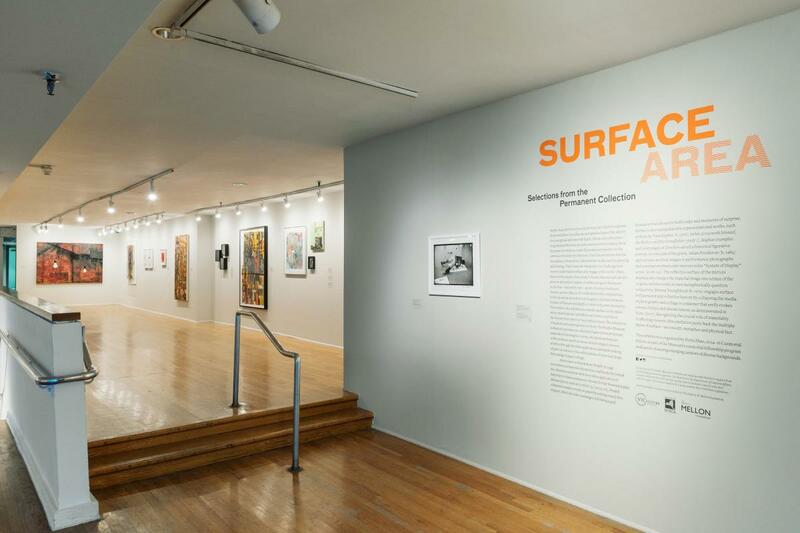 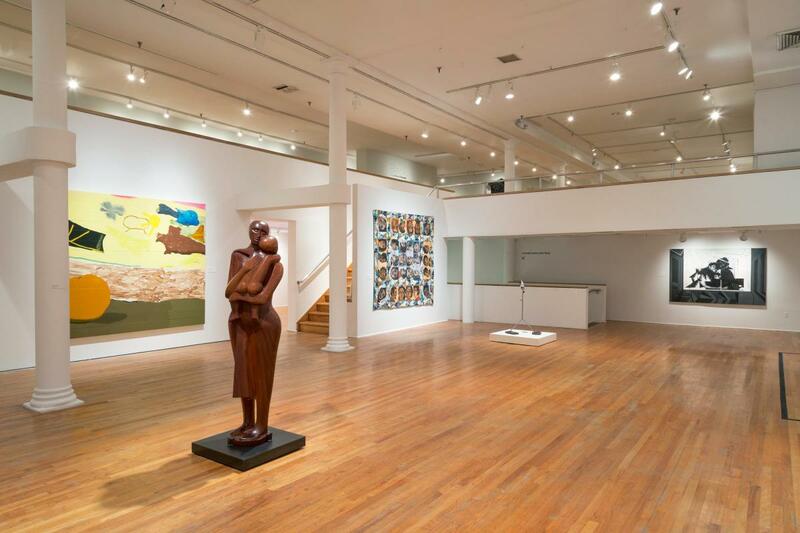 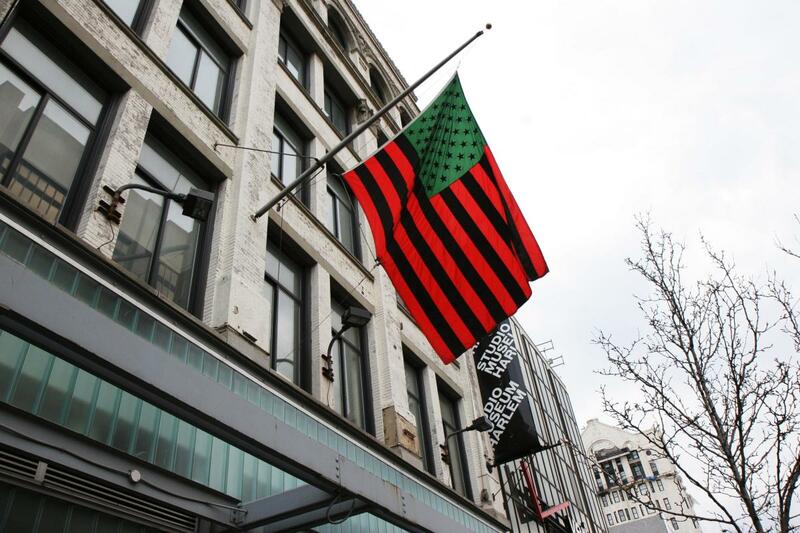 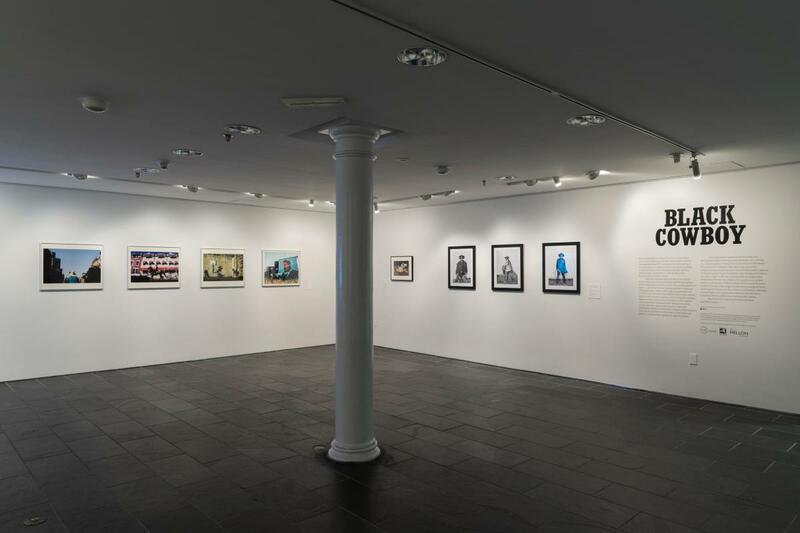 Conveniently located blocks from the 125th Street subway stations, the Studio Museum in Harlem is an art museum dedicated to black artists, both local and worldwide, and to artwork revolving around black culture. 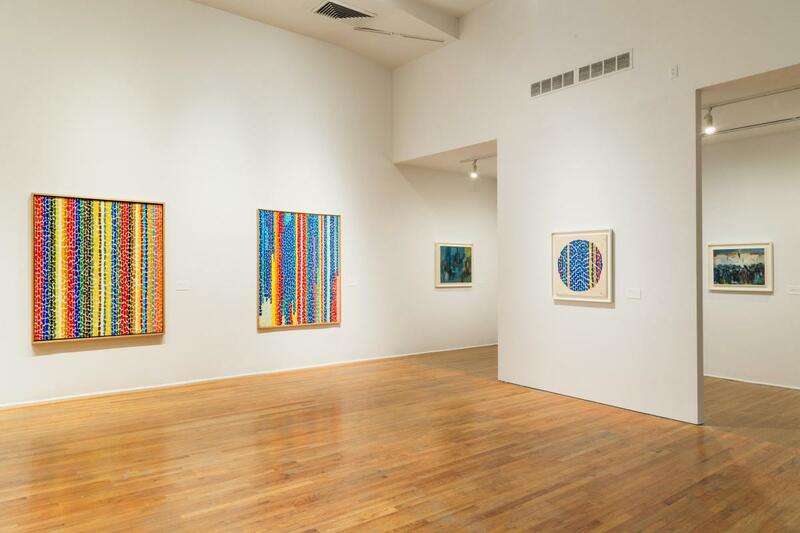 The collection and exhibitions, consisting mostly of 19th- and 20th-century works, are vibrant, spirited and inspiring. 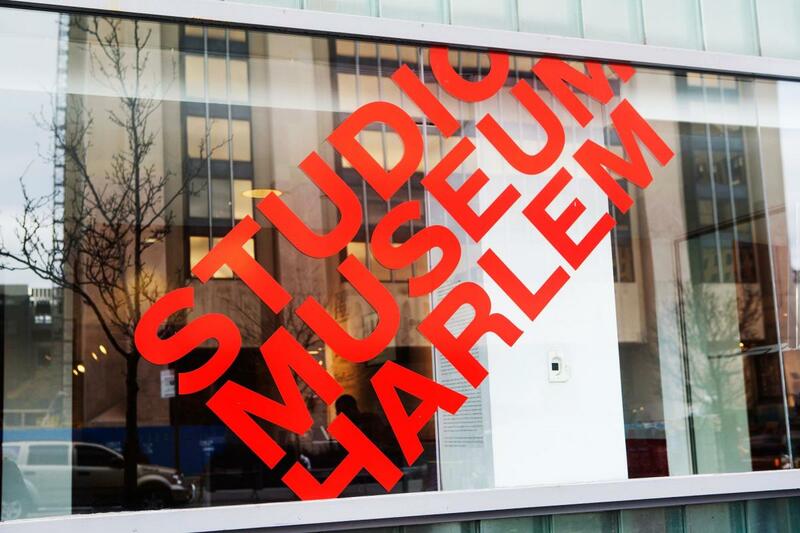 The museum is also the home of an archive of works by James Van Der Zee, the legendary Harlem Renaissance photographer.